Welcomes you to our little parking space on the internet! Questions? Feedback? Want to Join the Team? Have additional photos to share? Many thanks to all that brought items for the event. Bob did a great job feeding us all. Again many thanks to Peter and his crew for hosting us and spending their day off with us. It was nice seeing you all again. 2019 Event Calendar will be posted as details are confirmed. 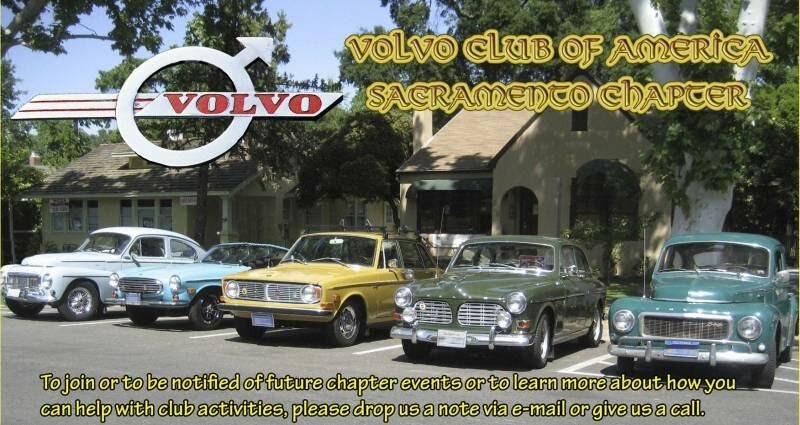 Interested in more Sac Volvo Club Meet-Up Events? Copyright © 2009 - 2019 Sac Volvo Club (aka Sacramento Chapter of the Volvo Club of America aka SacVCOA). All rights reserved.